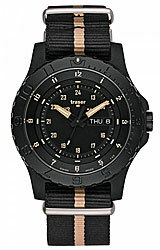 The all new TRASER P6600 Sand Tactical Tritium Collection, model P6600.2AAI.L3.01, is the newest addition in the P6600 Type 6 series of military watches. 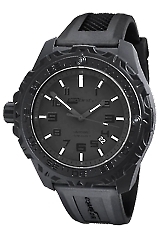 The P6600 Sand is highly stable, shock resistant, highly visible day or night, water resistance and ready for any adventure. 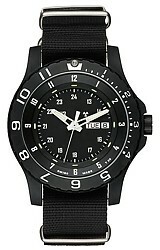 This model features the Black Nato Nylon Band featuring the Sand Stripe right down the middle.